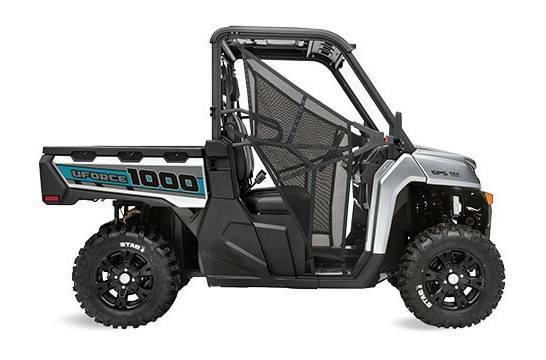 UFORCE 1000 4X4 UTV FREE WINDSHIELD- NO DEALER PREP FEES! 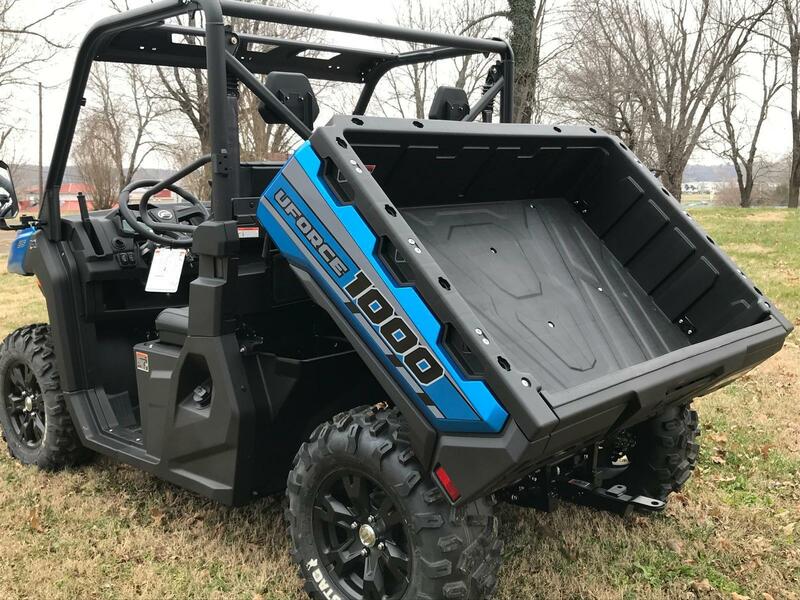 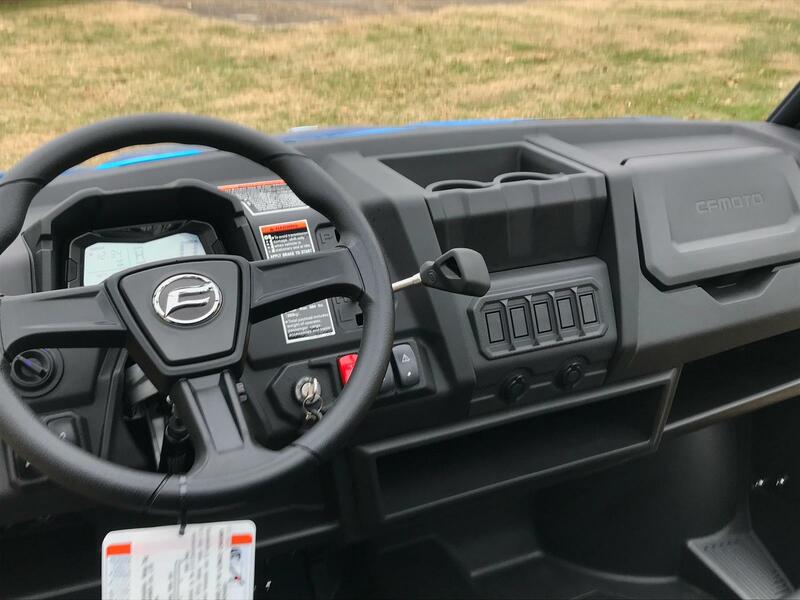 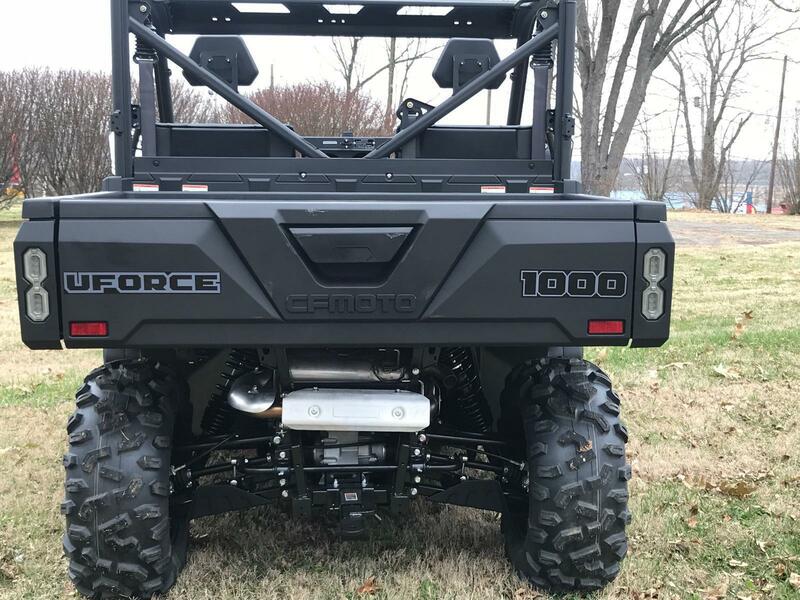 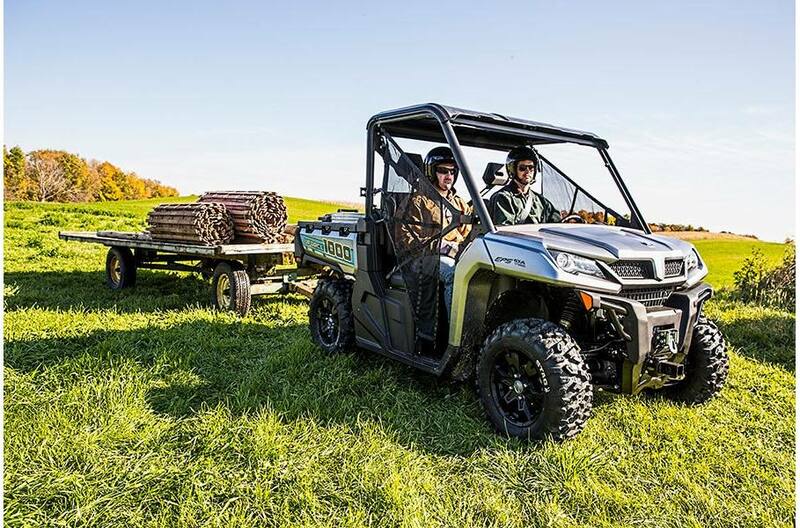 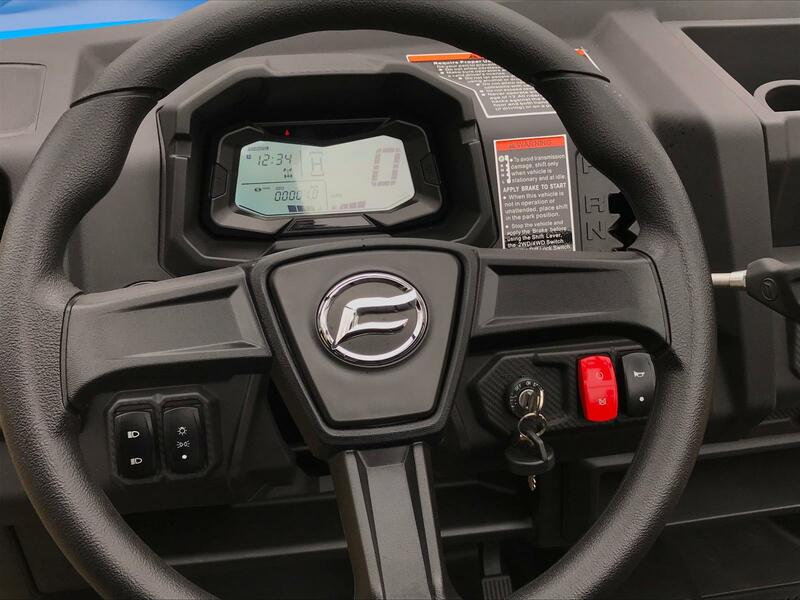 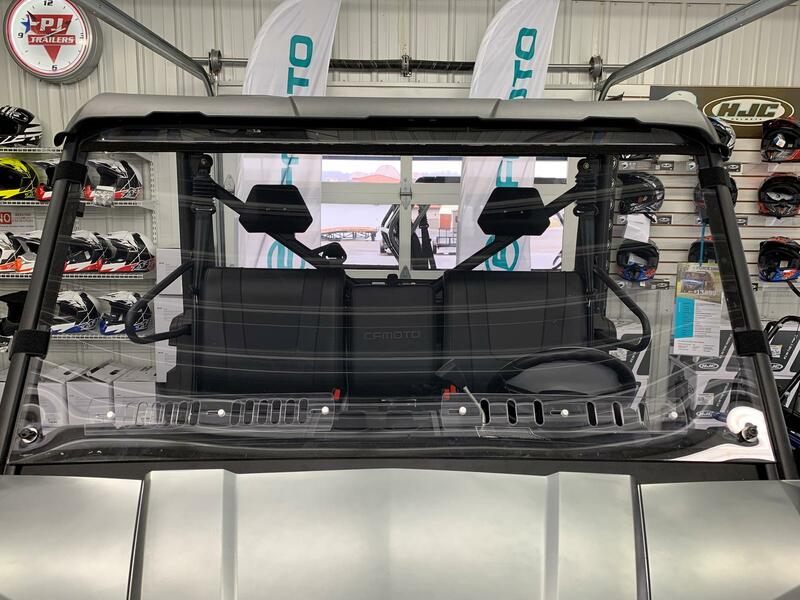 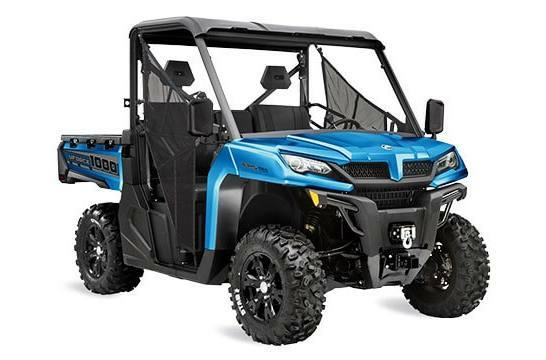 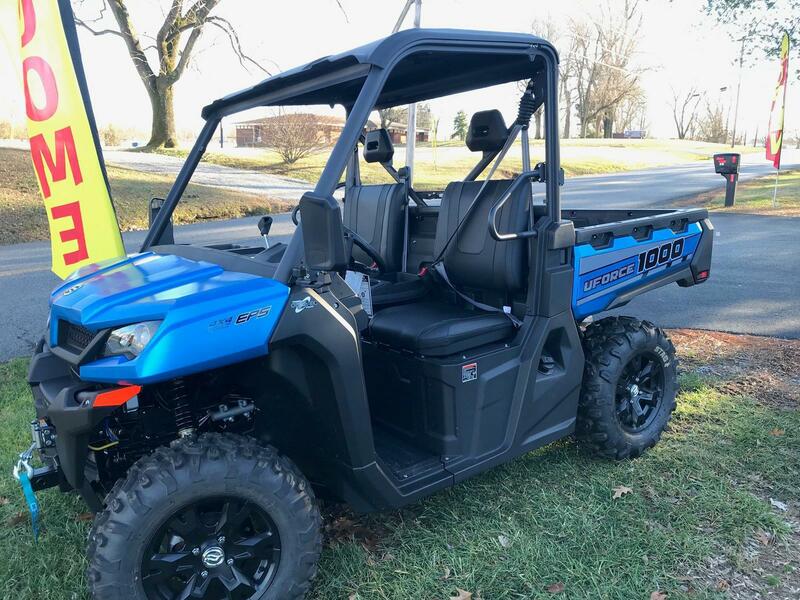 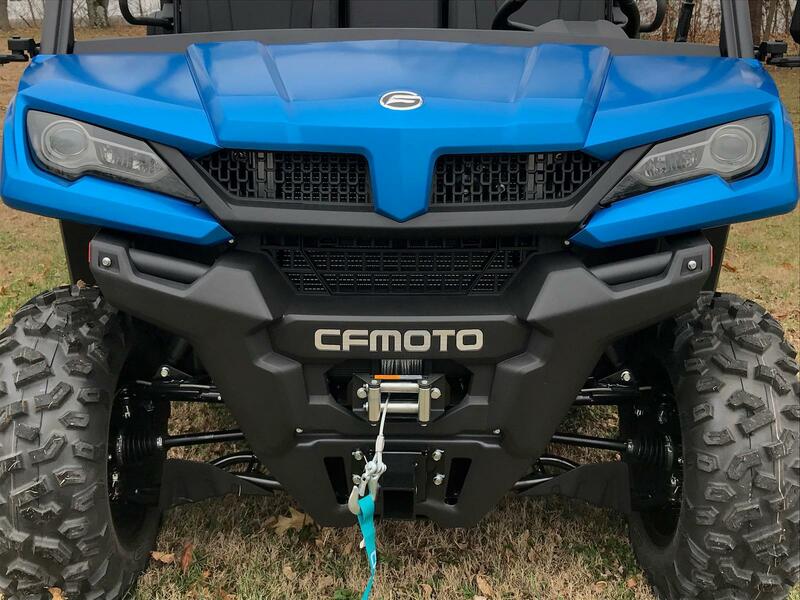 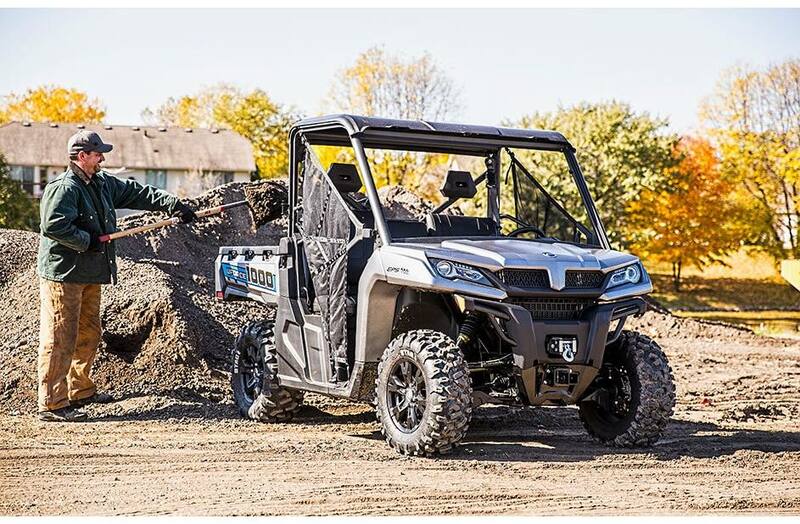 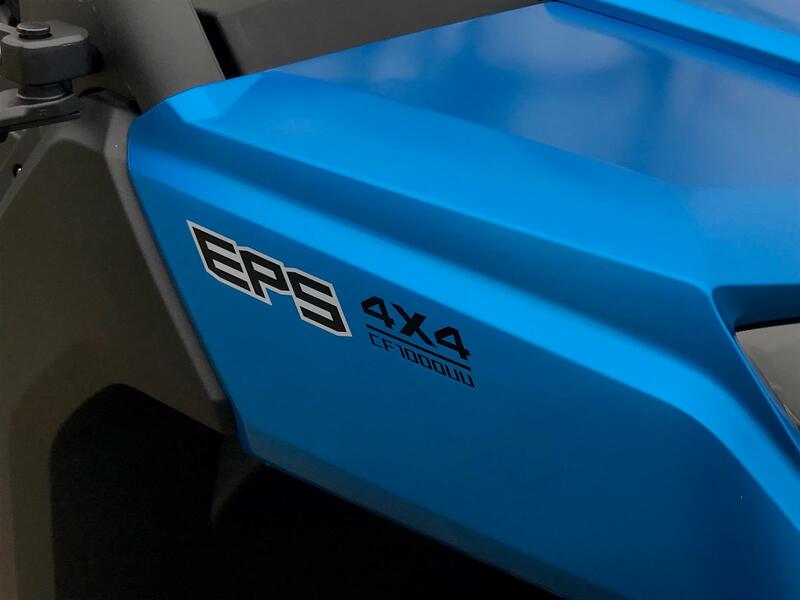 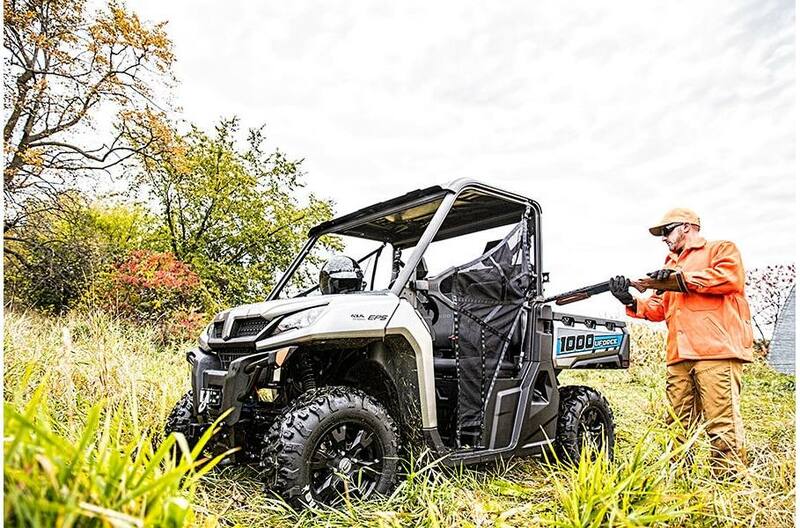 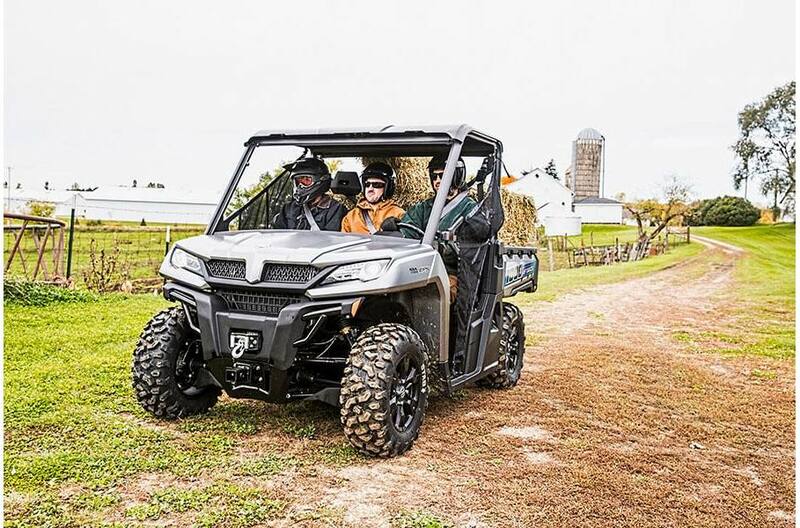 2019 CFMOTO UFORCE 1000 4X4 UTV FREE WINDSHIELD- NO DEALER PREP FEES! 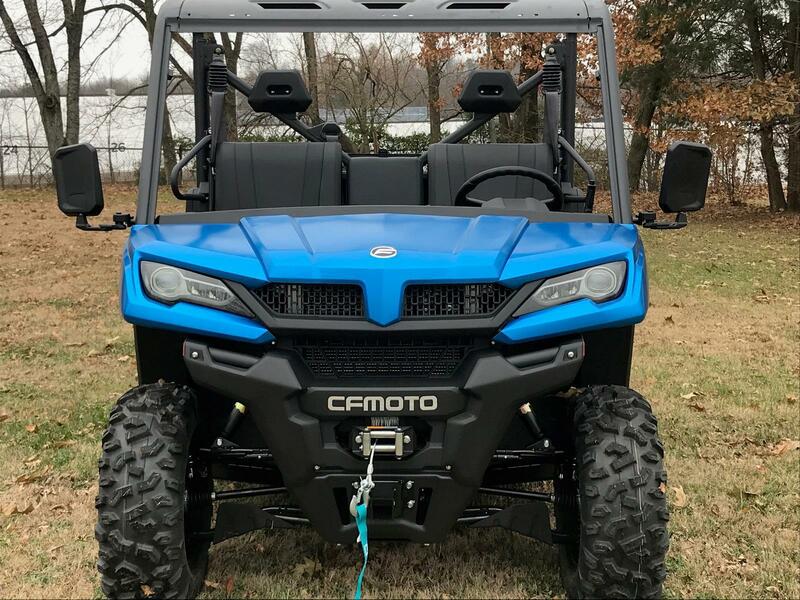 The wait is over! 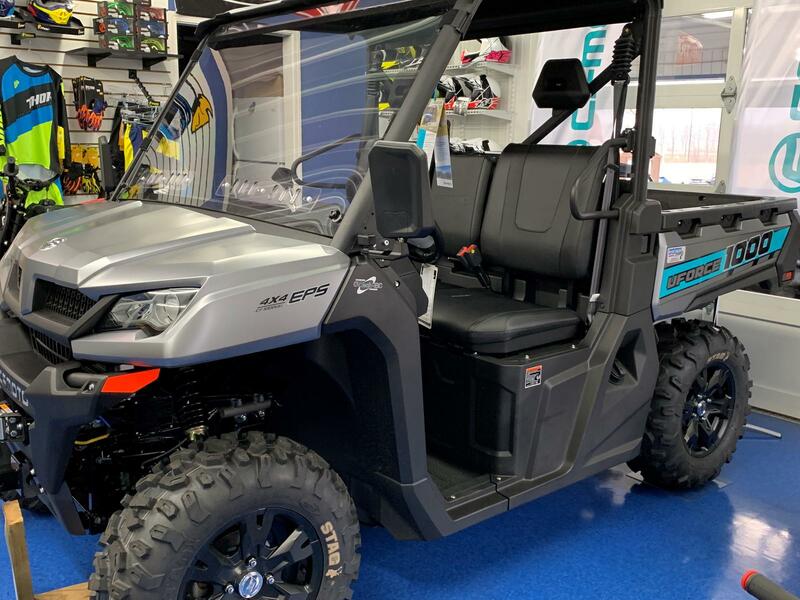 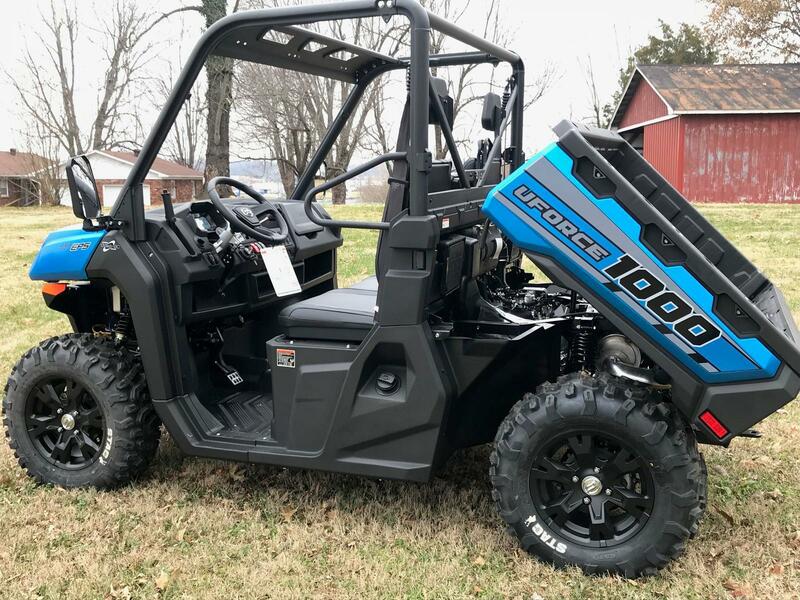 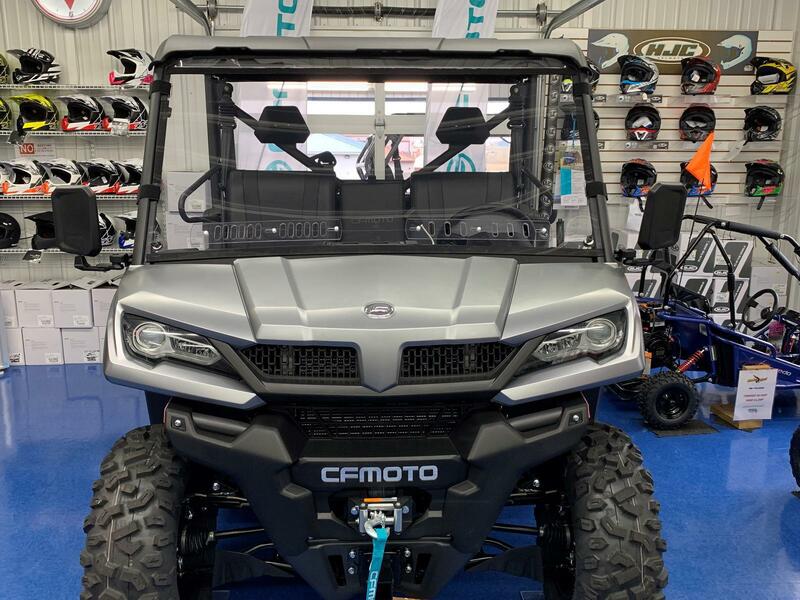 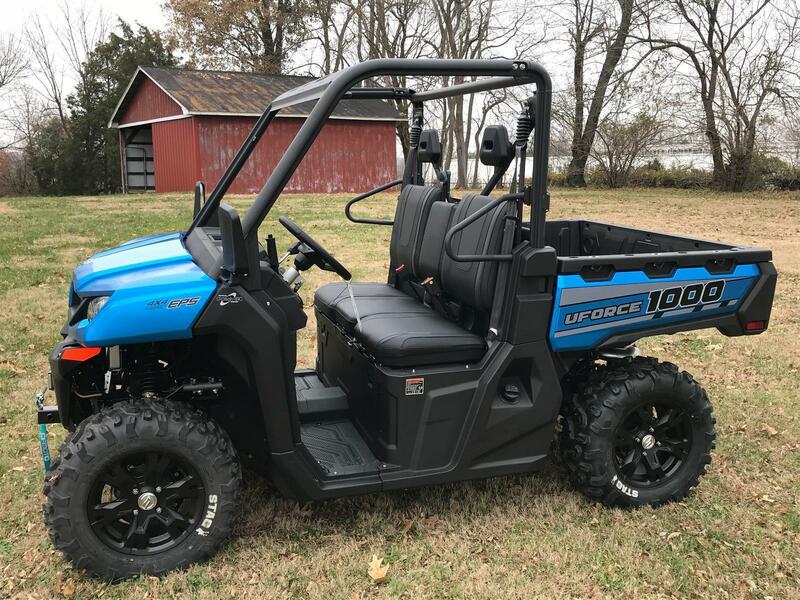 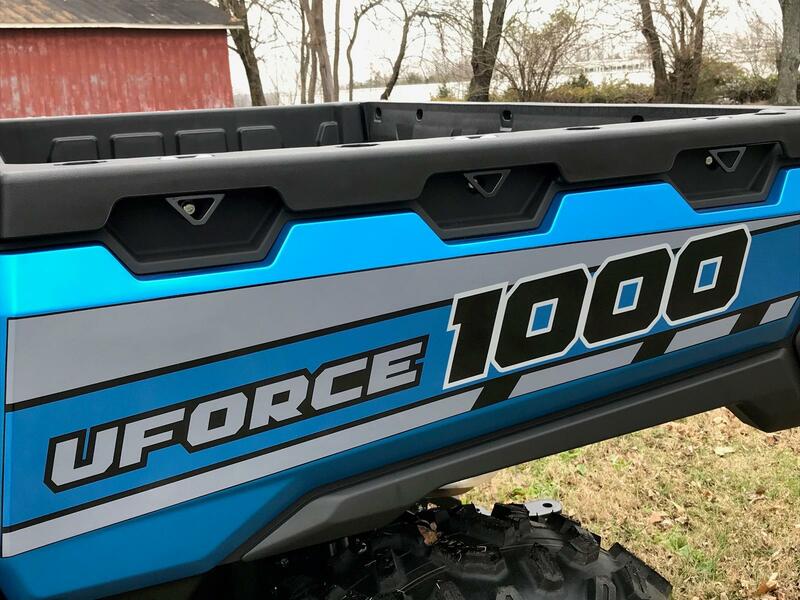 The all NEW 2019 CFMOTO UFORCE 1000 is finally here at Country Roads! 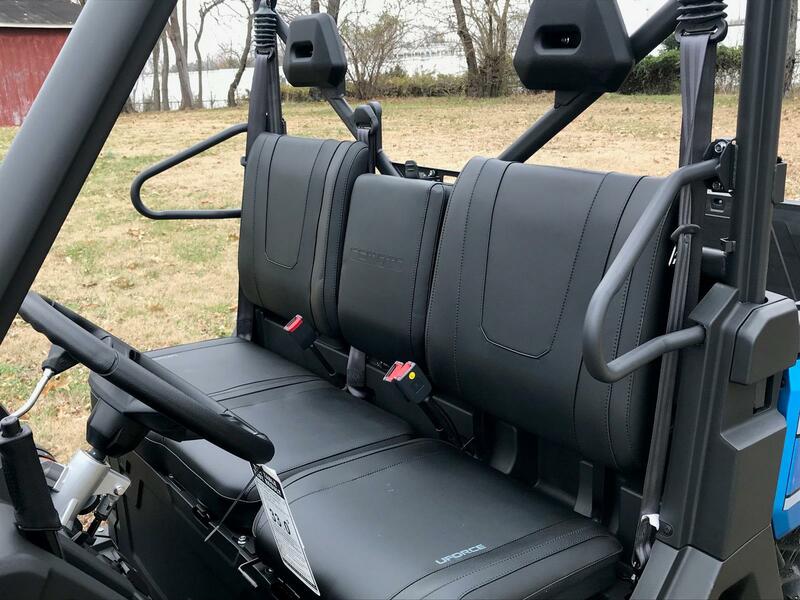 Only one left in matte gray. 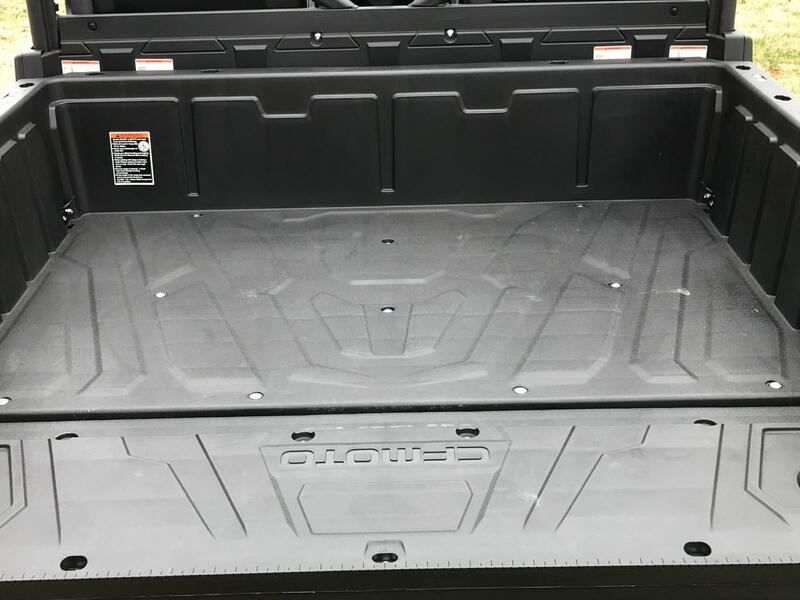 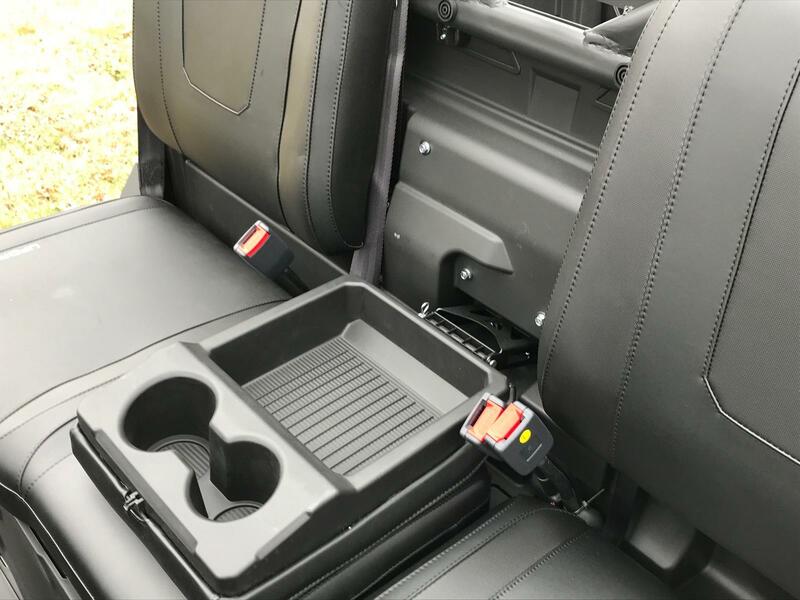 Hard Top Included plus get a FREE FULL VENTED WINDSHIELD ($300 VALUE) for a limited time! 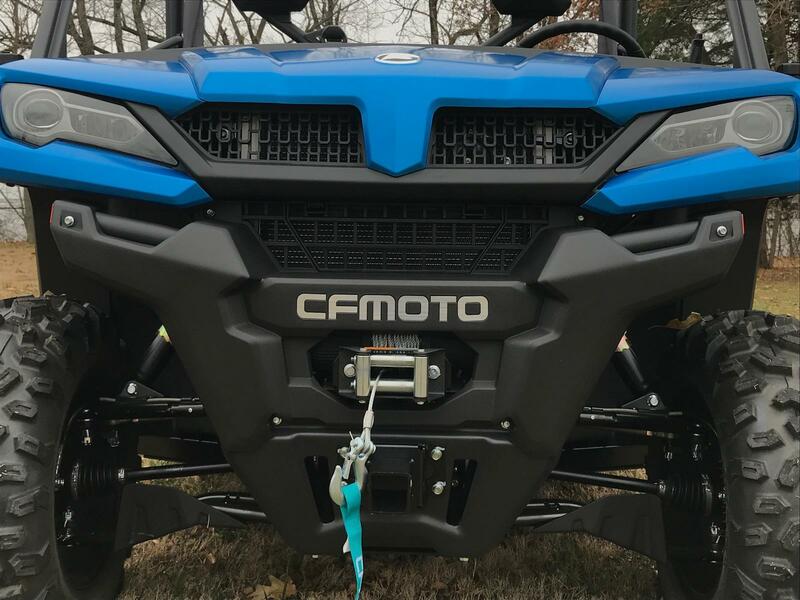 Also save at Country Roads with NO DEALER PREP/DESTINATION CHARGE FEES ($499 SAVINGS) FOR A LIMITED TIME! 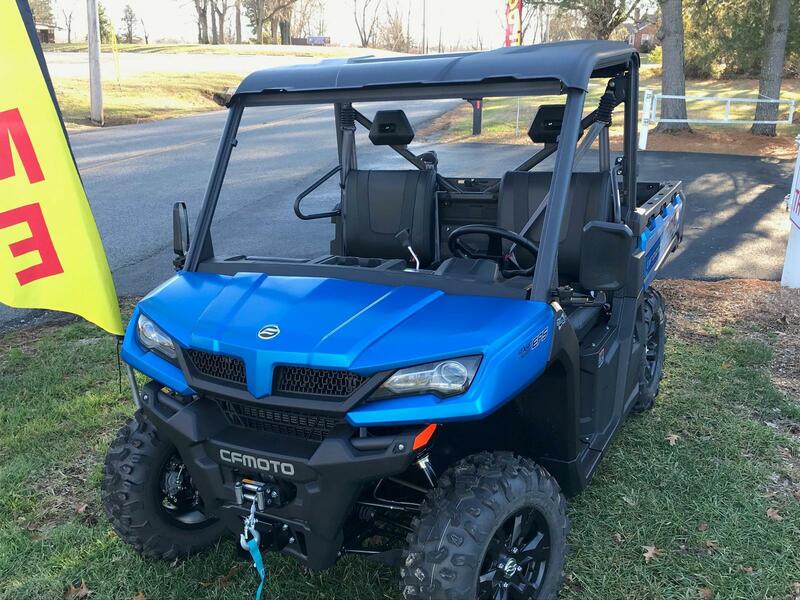 DON'T MISS OUT ON THIS DEAL! 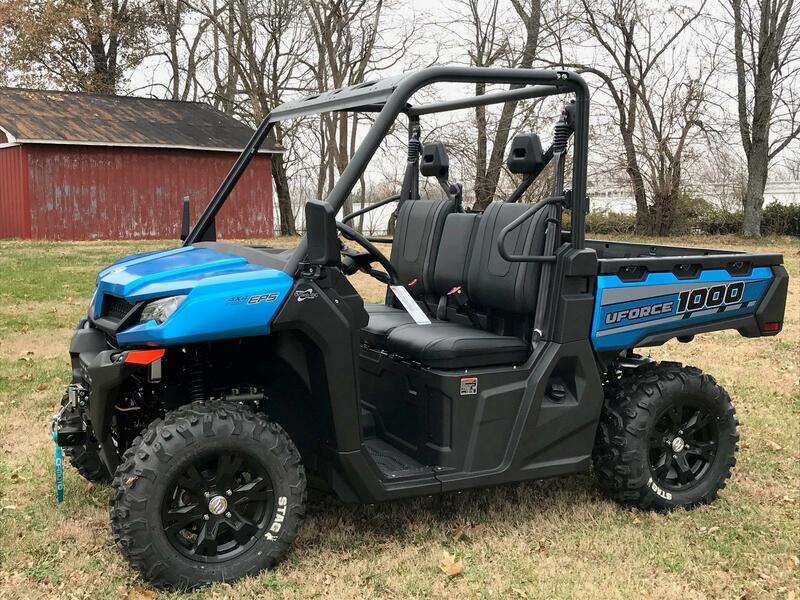 You only pay the sale price plus 6 % KY sales tax.